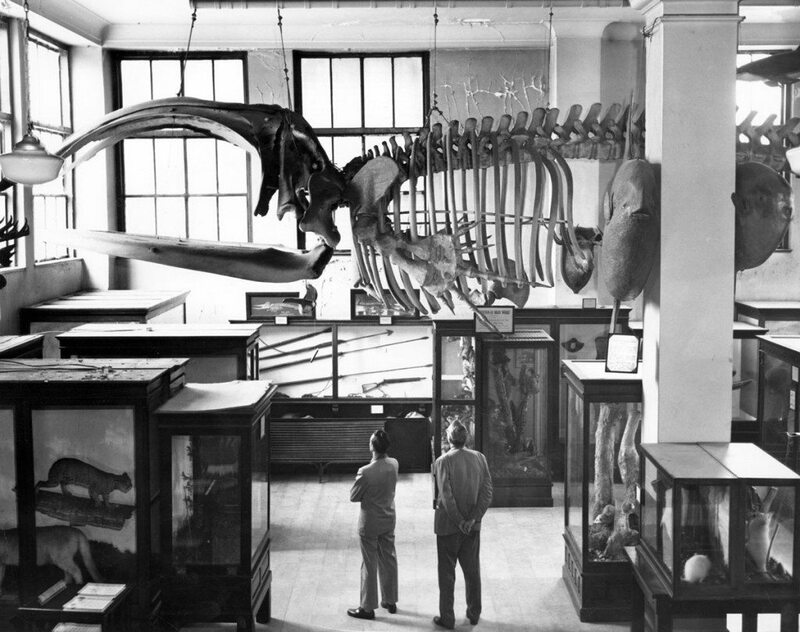 We are throwing back to the 1950’s today, and a view of the skeletal exhibits at what was then known as the Museum of Natural History in Raleigh. Now known as the North Carolina Museum of Natural Sciences, the museum is the largest institution of its kind in the South East and one of the nation’s most amazing museums about the natural world. Happy Thursday!